Foaming cleanser helps clear oils and bacteria on breakout-prone skin. Slough off impurities and dead skin cells with Salicylic Acid, a beta hydroxy acid that stimulates natural exfoliation to help clear clogged follicles and prevent future breakout activity. Naturally antiseptic extracts of Balm Mint, Eucalyptus and Tea Tree help eliminate breakout-causing bacteria and congestion as Menthol and Camphor help cool inflammation. Skin is left clean and prepped for optimal absorption of MediBac Clearing(r) treatment ingredients. Formulated without artificial fragrances and colours. 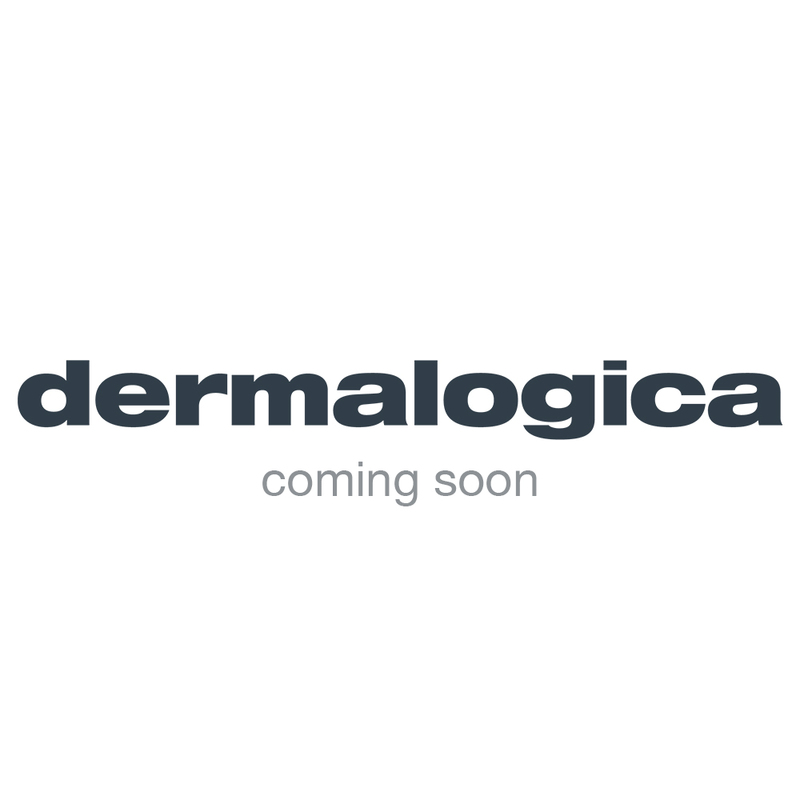 Dermalogica products contain active ingredients. The product you have chosen contains Salicylic Acid which may irritate very sensitive skin. Would you prefer to sample the product first? If you have been prescribed acne medication it is not recommended that you purchase this product. Perform the Dermalogica Double Cleanse that begins with PreCleanse. Work a pea-sized amount into a lather in wet hands. Apply to dampened face and throat, massaging in circular motions while concentrating on areas of congestion and oiliness. Avoid eye area. Rinse thoroughly with warm water. Follow with Skin Purifying Wipes and prescribed MediBac Clearing™ regimen. active ingredient: Salicylic Acid (0.5%). other ingredients: Water/Aqua, Cocamidopropyl Betaine, Disodium Cocoamphodiacetate, Sodium Lauroyl Methyl Isethionate, Melissa Officinalis Leaf Extract, Angelica Archangelica Extract, Echinacea Angustifolia Extract, Allium Sativum (Garlic) Bulb Extract, Chamomilla Recutita (Matricaria) Flower Extract, Eucalyptus Globulus Leaf Extract, Salvia Officinalis (Sage) Extract, Passiflora Incarnata Extract, Citrus Medica Limonum (Lemon) Peel Extract, Hamamelis Virginiana (Witch Hazel) Extract, Ophiopogon Japonicas Root Extract, Echinacea Purpurea Extract, Melaleuca Alternifolia (Tea Tree) Leaf Oil, Lactic Acid, Algae Extract, Menthol, Sodium PCA, Dipotassium Glycyrrhizate, Camphor, PEG-120 Methyl Glucose Dioleate, Phenoxyethanol, Butylene Glycol, Benzyl PCA, Disodium EDTA Copper, Citral, Limonene, Geraniol, Citronellol.